Anna Waterhouse was born in Italy. She's been married for too many years to count and has one perfect daughter and three perfect granddaughters. 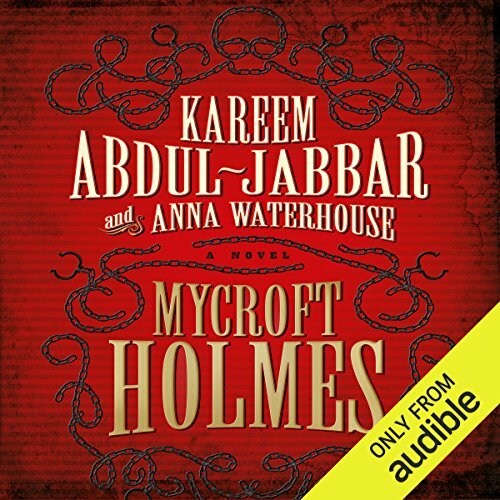 Besides the two Mycroft books (plus a third which comes out in 2019), she has sold and/or optioned half a dozen scripts, consulted on a premium cable miniseries, a feature-length doc for HBO, and a basic cable series. Other highlights: ongoing work with icon of screenwriting Robert Towne; supervising producer/co-writer of Netflix/Showtime's "On the Shoulders of Giants,"​ which won an NAACP Image Award (best documentary) and two Tellys. She's written essays for the L.A. Times and Los Angeles Mag, and several screenwriting seminars, and she has taught screenwriting at both Chapman University and at U.S.C.